The other day we got a letter from our sponsored child in India, and it included a little pamphlet about the World Vision Gift Catalog. The girls immediately began to read about giving ducks and goats and chickens and cows to families around the world and, without any prompting from me, started hatching a plan. They settled on wanting to buy a goat and two chickens, but they were a little bit stuck on how to raise $100 before Christmas. As we all started throwing ideas out, someone chimed in that we should do a lemonade stand. That would be a great idea if we lived in Florida or New Mexico or California but might not work in our 30-40 degree weather, so I suggested a hot cocoa stand instead. Although we live in the boonies, we’ll be visiting my mom for Thanksgiving, and she lives in a bustling neighborhood that gets a ton of traffic not just from residents but from construction workers as well. 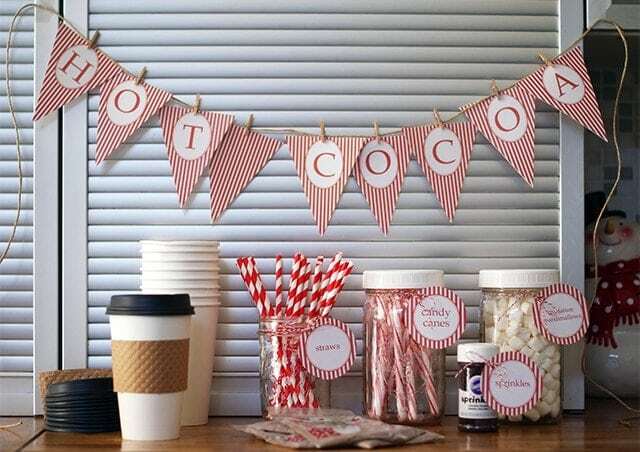 I’m hopeful that the weekend after Thanksgiving will be a perfect time to host a hot cocoa stand on the corner. 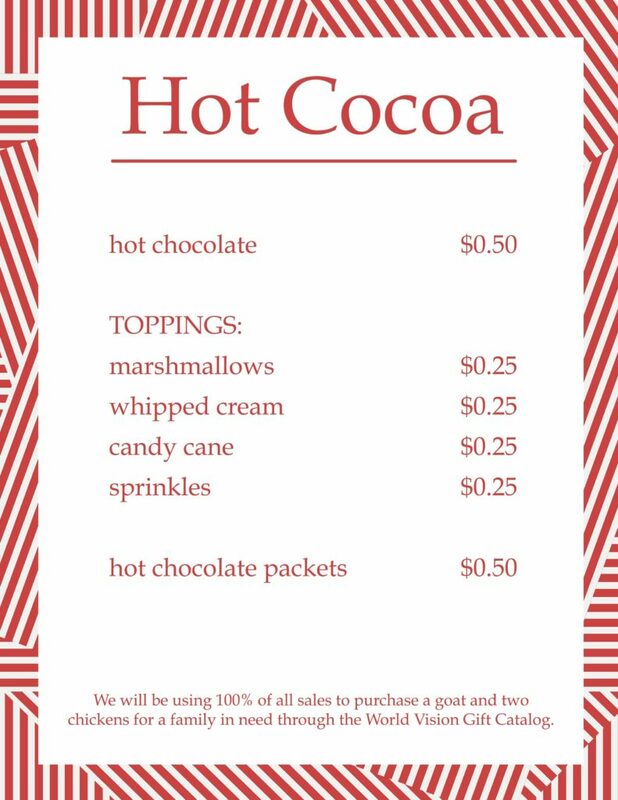 As we continued to talk through ideas, we decided to serve hot cocoa for $0.50 per cup — plus $0.25 for various toppings — and offer packets of instant hot cocoa for $0.50 each. 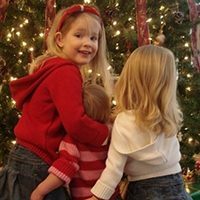 The girls kept suggesting things like $0.25 for a cup of hot cocoa and $0.01 per topping, which I probably would have let them do if they were just trying to earn money (some of the best lessons are those learned the hard way! ), but since they have an actual charitable goal, I stepped in on the pricing to make sure they had a chance of actually meeting it. Sean and I will front the cost of supplies and ingredients, while the girls will prepare the packets and host the stand, and every bit earned will go toward our goal of buying a goat and two chickens for a family in need. I’ve requested some extra gift catalogs from World Vision (scroll down to the bottom of this page) so that we can share them with people who stop by the stand, and I also put together this pack of printables…because life’s more fun with pretty printables! 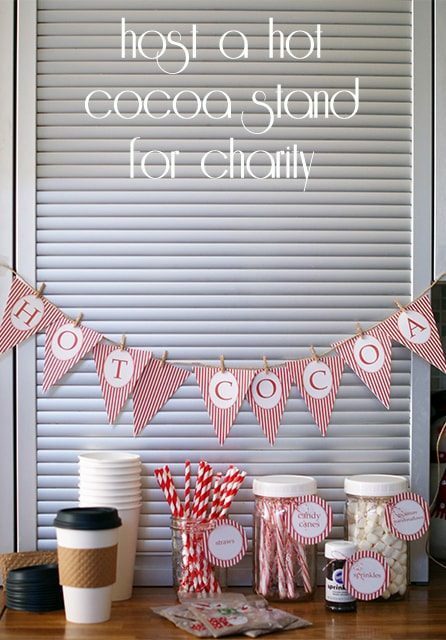 Want to host your own hot cocoa stand for charity? 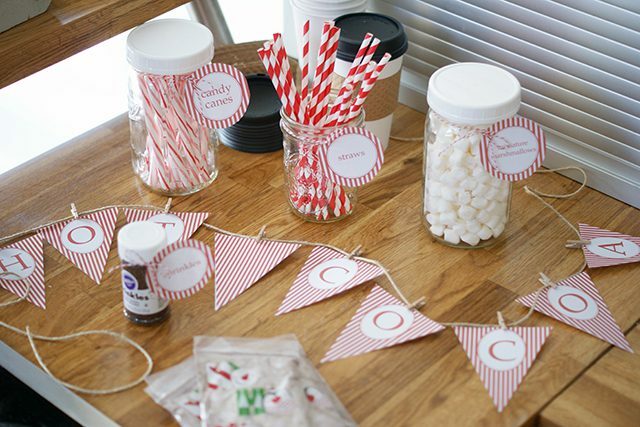 Click here to download or print the hot cocoa stand printables. 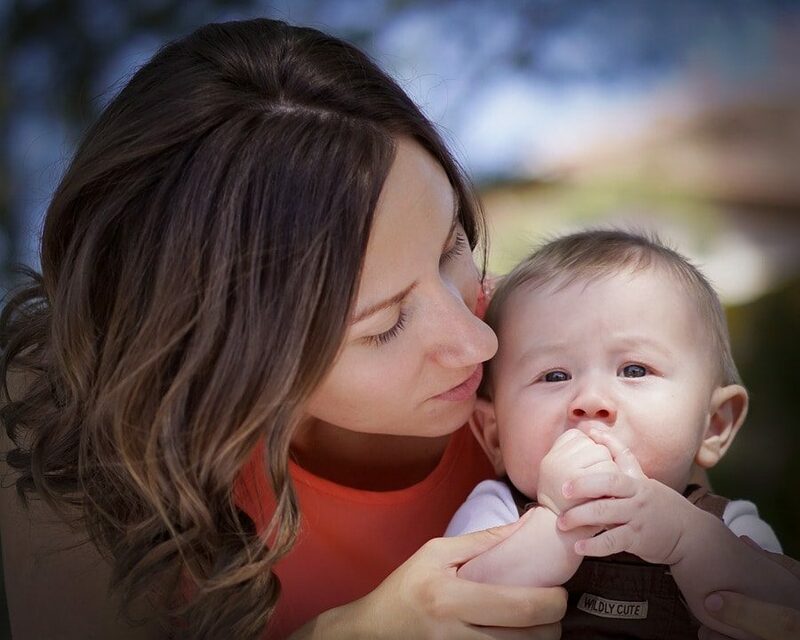 This is a lovely idea and is also an awesome reflection of the wonderful way you are raising your children. This is truly an illustration of the true meaning of Christmas! This is an awesome fundraising idea! We support Feed My Starving Children where it takes just $.22 to provide a meal which means a few dollars does a lot of good. 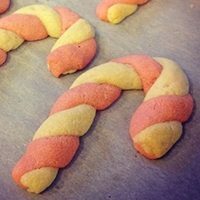 I LOVE this post, Mandi! Not only do we love to purchase goats and chickens through World Vision, but this is an adorable and fun way to raise money for a great cause. You are teaching your children valuable lessons in this. Thanks so much for sharing. 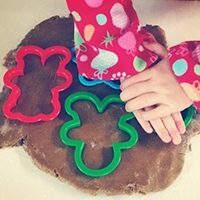 Pinning to my Christmas board.